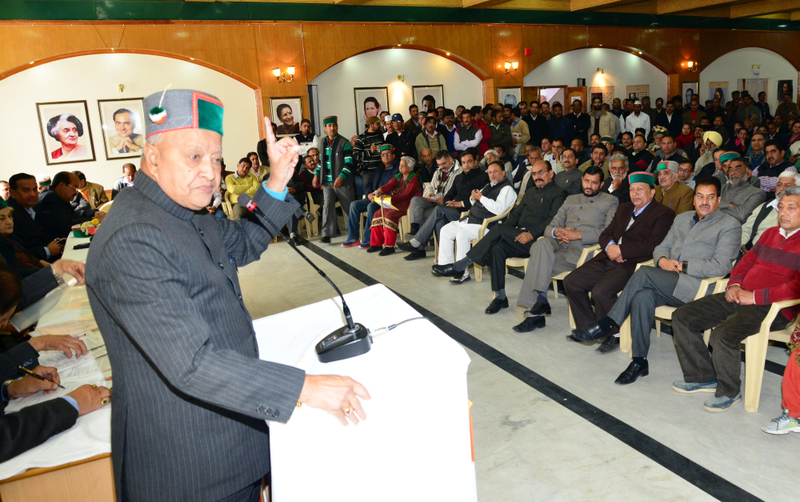 Shimla: Chief Minister Virbhadra Singh launched the Congress membership drive here today and advised party workers continue to follow the path shown by its great leaders. 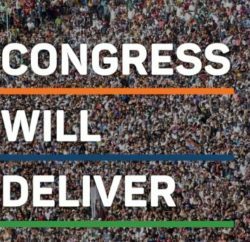 In his address, Virbhadra Singh asked party workers to aim to induct more members than the fixed target. He advised them to give preference to women and young voters of the state. 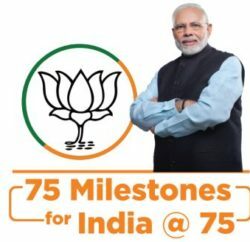 He said that the Congress party is the oldest party of India that is serving the country from the last 127 years and has strong roots in the country. Party state president Sukhvinder Singh Sukhu said that the membership drive is aimed at making general public aware of the ideology and policies of the Congress party. 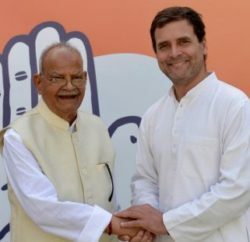 He also lauded the efforts of the Chief Minister in strengthening the party in the state and said that it was the fifth time that Singh was launching membership drive of the party. Sukhu said the party was aiming at inducting 10 lakh members across the state in the membership drive. He urged party workers to include new members from all areas of the state. Health and Family Welfare minister Kaul Singh Thakur, Industries Minister Mukesh Agnihotri, Forest Minister Thakur Singh Bharmauri, Urban Development minister Sudhir Sharma, Social Justice and Empowerment Minister Dhani Ram Shandil, Excise and Taxations Minister Prakash Chaudhary, Panchayati Raj minister Anil Sharma, PCC Vice Presidents, presidents of party frontal organization along with other office bearers were present among other.